A FDNY firefighter fell to his death Thursday afternoon as he was fighting a fire in a NYC apartment. 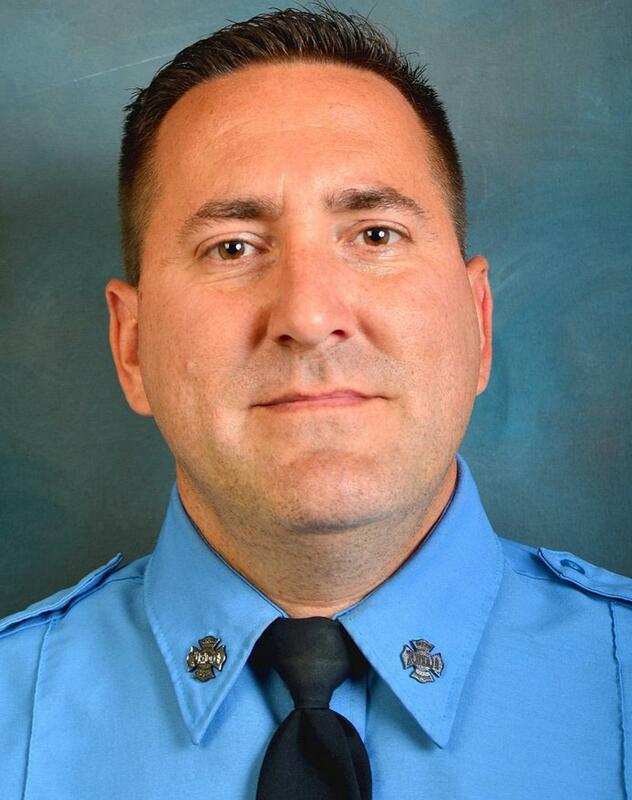 42 year old, William Tolley was responding to a two-alarm apartment fire on the third floor of a building located on Putnam Ave in Ridgewood, Queens. The fatal accident happened when the fire was almost extinguished. Tolley had just finished executing a routine operation on the rooftop. He was about to get in the bucket at the end of a five story ladder when something went wrong and he fell to his death. It is not clear so far if Tolley took a misstep or if a mechanical issue with the ladder or the bucket caused the accident. The truck was kept on the street with the ladder extended for investigation purposes. 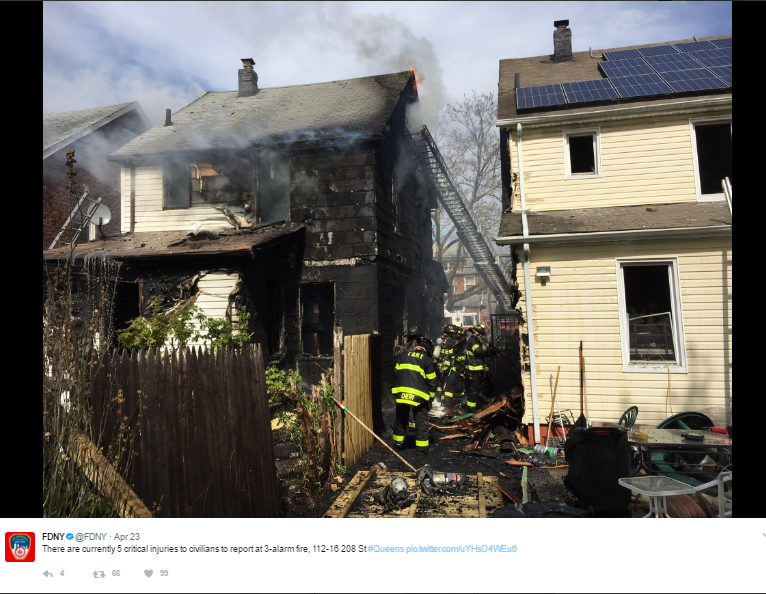 The FDNY said the fire was a minor blaze with very limited risk of injury or death and the accident was “bizarre”. 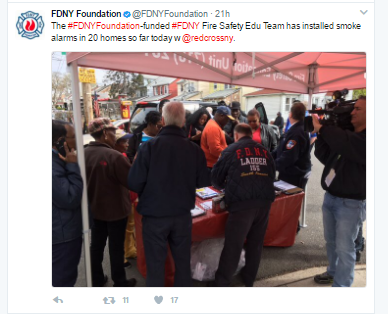 Home cooking is the number one cause of fire accidents and fire injuries in New York. 33 % of these fires are caused by unattended cooking. 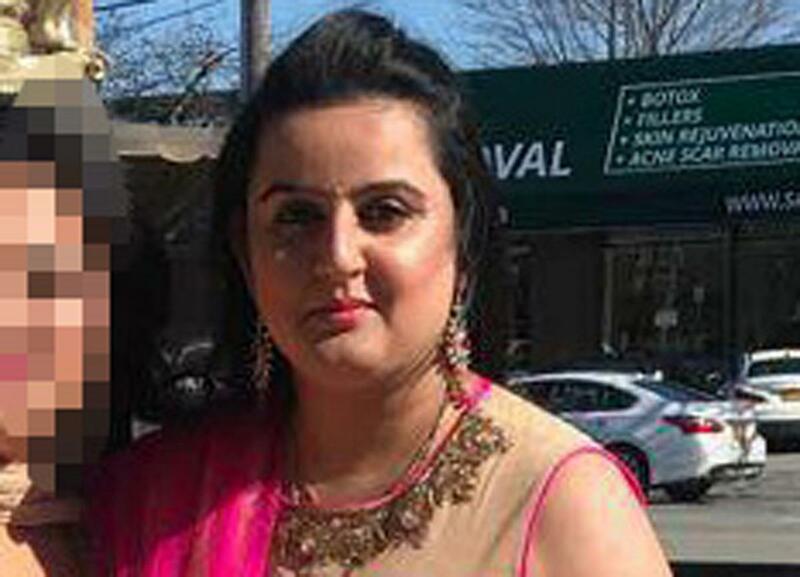 The most recent one happened in Queens, NYC, last week when a family left a traditional Haitian holiday soup unattended on the stove. The fire spread from the stove to the dining area and then to the living room and down the hall to the bedrooms. 3 people were killed and several firefighters suffered personal injuries as they were trying to save the victims. Unattended cooking often happens when the cook becomes distracted and leaves the kitchen for various reasons such as answering the phone or the bell, looking at TVor taking care of the kids. 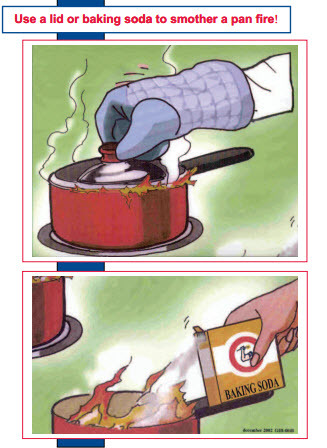 To avoid fire accidents, remember to stay in the kitchen all the time when you are cooking. Also avoid wearing loose sleeves that can catch fire and keep the area around the stove free of paper towels or anything than can catch fire. Keep children away from the stove and turn pot handles on the wall side. Avoid very high temperatures and in case of a pan fire do not use water but baking soda or shut off the heat and use a mitt and a lid to cover the fire.